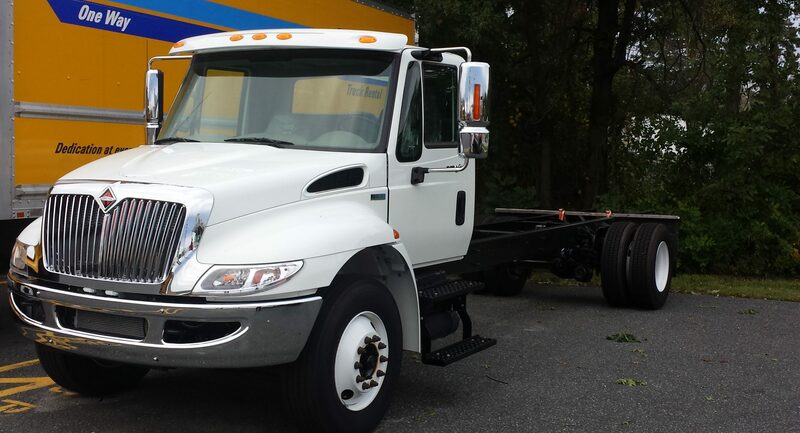 Chesapeake Leasing | Baltimore's premier equipment leasing and financing company for trucks, buses, office furniture, construction equipment, technology and all types of machinery. 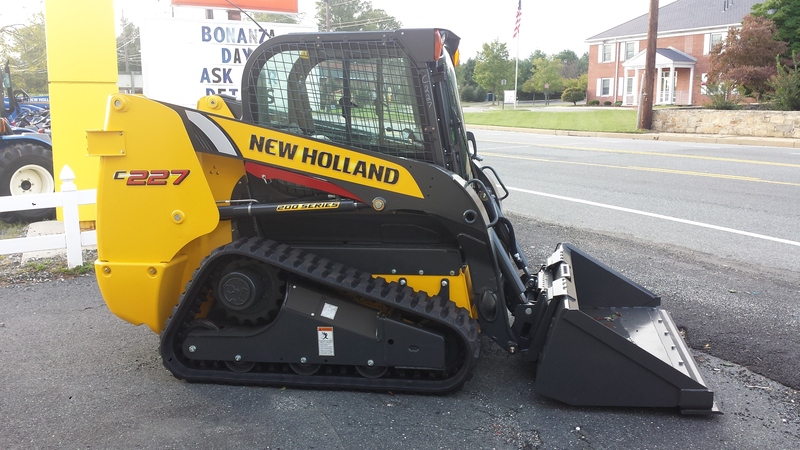 Baltimore's premier equipment leasing and financing company for trucks, buses, office furniture, construction equipment, technology and all types of machinery. We guarantee effective and comprehensive representation for your business. Our reputation and history of successful companies and clients speak for themselves. We pride ourselves in helping businesses - large or small, that simply need to know how to lease and finance equipment in today's economy. If you need truck or bus financing, we have the experience! 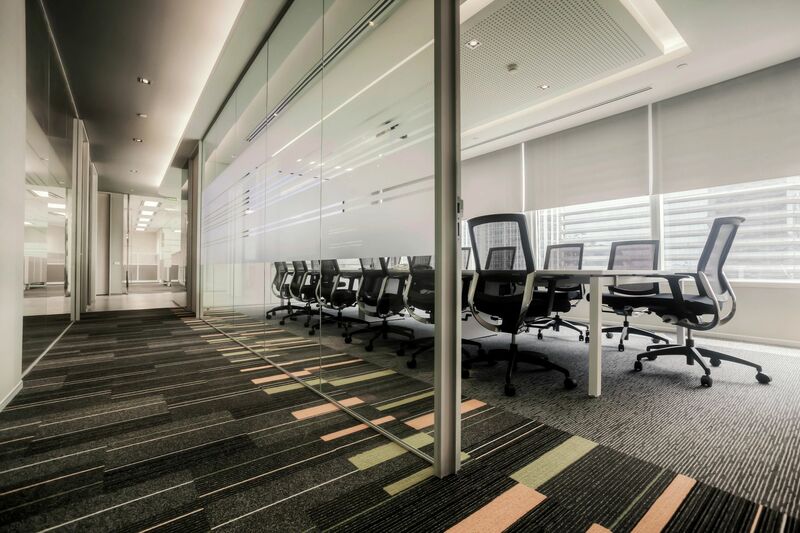 Chesapeake Leasing in Baltimore offers new and used equipment leasing for all business equipment. Bill Bullis and Taylor Brazzon began in the leasing industry 20 years ago at Chesapeake Industrial Leasing in Baltimore County. Started by Gordon Hill in 1978, Chesapeake built a solid reputation for offering quality service at competitive rates. Bill and Taylor have continued this legacy with CEFG T/A Chesapeake Leasing. Call us - you'll be happy you did! Our company is leading the way in global equipment financing. With the ever changing economy, you need someone on your side who knows how to accomplish the unthinkable. *Chesapeake Leasing is a Cornerstone Equipment Finance Group, Inc. company.